The double A - Side release featuring ‘Little Douglas’ and ‘Repeat Prescription’ is available on seven inch vinyl with hand-made, embossed sleeves designed and assembled by the band. 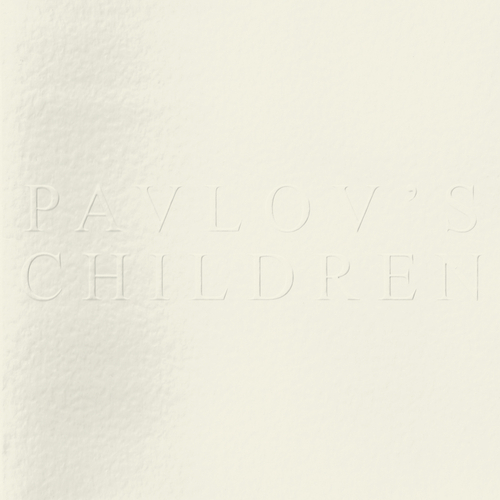 The Pavlov’s Children line up of Rishi Shah and Thomas LaRoche formed last year and have so far only played a handful of live shows in and around London. Using tape loops throughout their music, they write and record on analog modular synthesisers which Shah designed and built himself to create the band’s unique sound to great effect.